At Guitar Center Ocala, we strive to meet the needs of every novice or professional musician who walks in the door. There are tons of new, used, vintage and clearance instruments and accessories to browse through. If you're looking for professional-quality voice or instrument lessons, our lessons staff is happy to assist. We're also proud to offer a range of free workshops, so drop by or give us a shout at 352-861-4442 to find out more. Guitar Center Ocala provides comprehensive guitar repair services for the Ocala area. Our repair technicians are as passionate about your guitars and basses as you are, and we have the experience needed to keep them performing at their best. Whether you need a quick adjustment to make your guitar easier to play, or a complete guitar rebuild, we have the tools and know-how to take care of your instrument. Guitar Center Ocala can also help build a maintenance plan that fits you and your guitar or bass needs, including custom setups, restrings and more. We also take care of fret repairs, hardware and pickup installations, upgrades and customizations, bone and graphite services and more. 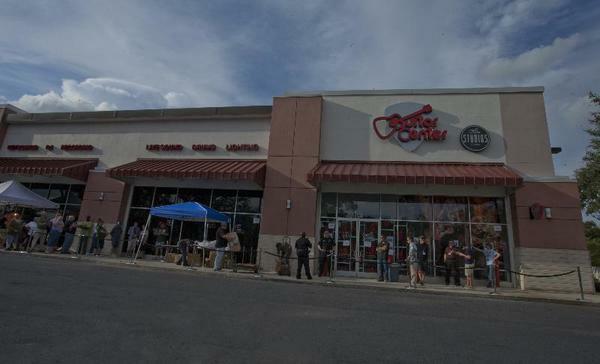 From the first day we opened up shop in September 2012, Guitar Center Ocala has been proudly serving the needs of musicians in the Sunshine State. Our location is easy to find on 42nd Street, just off College Road near the I-75 interchange. The main goal of our friendly, expert staff is the treat our customers as we'd like to be treated ourselves: with top-notch service and a smile every time. 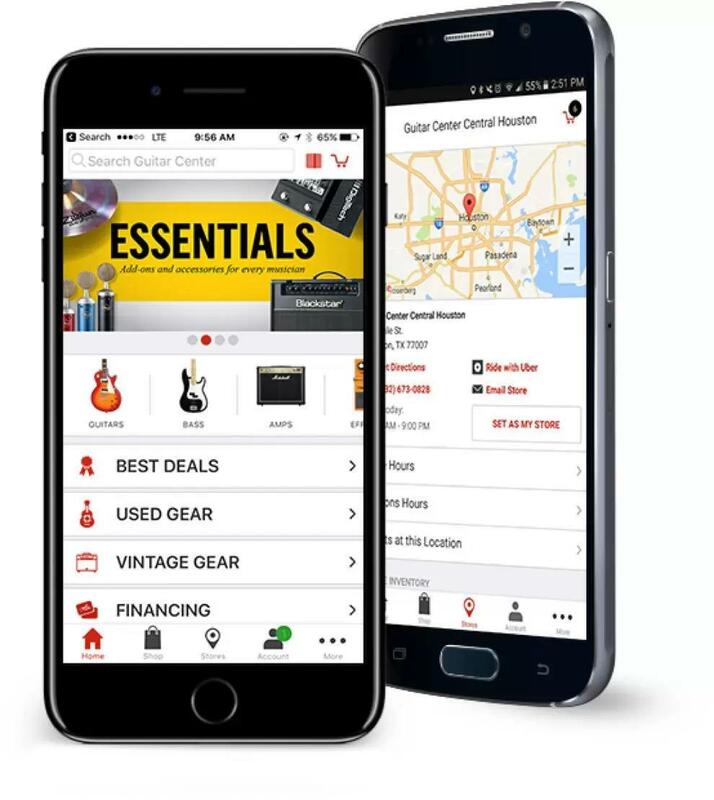 First and foremost at Guitar Center Ocala, we strive to give you the experience that Guitar Center is known for nationwide: big-store selection and prices with small-shop expertise and personality. From sales and repairs to lessons and workshops, our staff in every department is well-trained to cater to Ocala music-lovers. Our store and studio are open every day of the week, so there's always a right time to visit even if you're on a busy schedule.